Writers are supposed to be magical beings who live somewhere in the glorious wilderness between insightful reality and abandoned creativity. 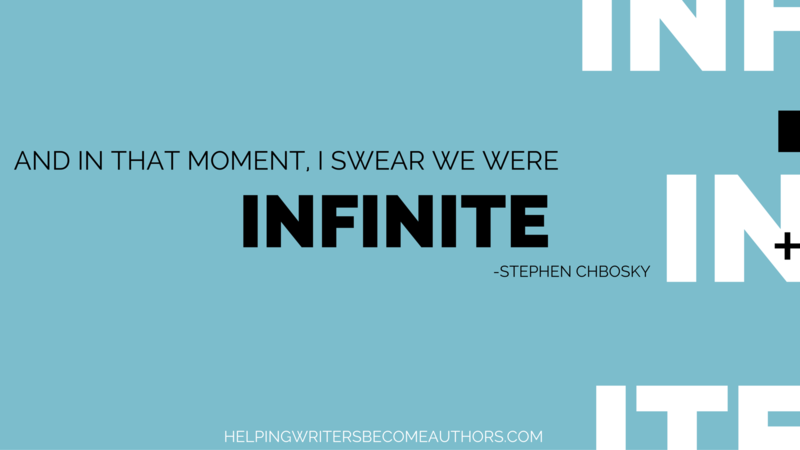 Sometimes that’s exactly what the writing life feels like: heady with inspiration, swirling with visions of people and places beyond the prosaic world in which we actually live. Everything has meaning and wonder. Who needs drugs, man? It doesn’t get better than this. Except it’s very easy to find ourselves not feeling creative. It’s one thing to be creative. There are protocols for that. If you understand how the pieces come together, you can pretty much make creativity happen whenever you sit down at your desk. But the joy of creativity is a little more slippery. Originally, I was going to write this post over on my “personal” site KMWeiland.com, since it’s inspired by a deeply personal quest. 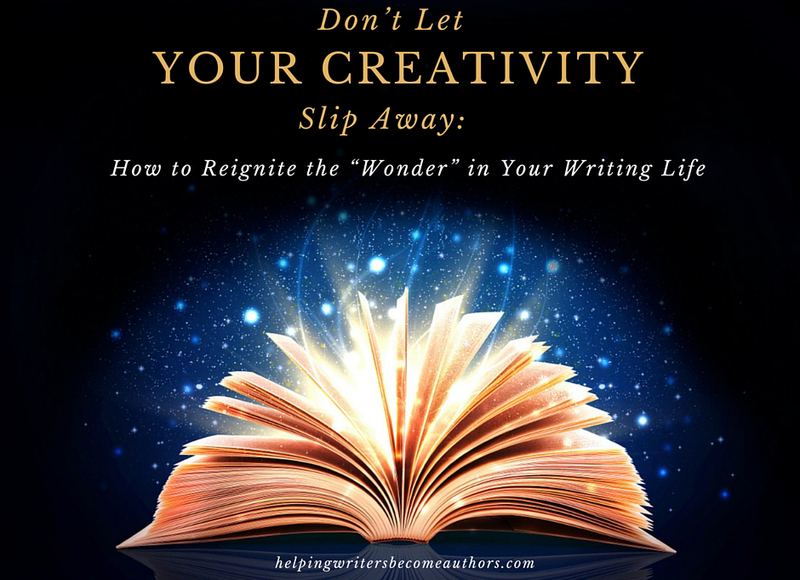 But then I realized it really is an instructive post, because the pursuit of creativity is something all authors understand and that many of us will struggle with at one stage or another in our lives. Why Is Creativity Associated With Childhood? I rolled over into another decade this year, which naturally is a good cause for reflection. How’s my life going these days? Is it headed in a direction I’m happy with? Are there any changes I need to be making? What’s up with that? 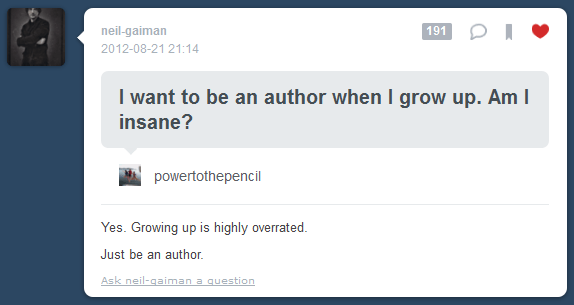 Am I not an author? Don’t I write full-time? Isn’t my life a great big whirl of creativity? I answer that last question with regret: no. There are too many days when I find myself not feeling creative. And that’s a new thing for me. What happened to me in the last ten years? Basically, I got busy. I started writing full-time–which really means that what I started doing was running a business full-time with a couple hours of writing on the side each day. Being busy is a good thing. 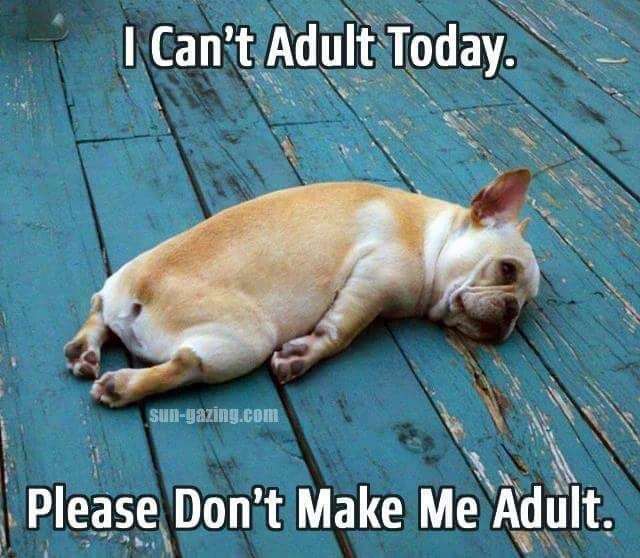 Being an adult is a good thing. Writing full-time and running a business: very good. Kids grapple with the immediacies of their life because they aren’t out there in the world in the same way as adults. Their world is pretty close. The trick for us as creative adults is to recapture that precious mindset. It’s the key to everything we do. Click to download as wallpaper. I read that, and it was like somebody sucker-punched me. Totally. That was totally the feeling I had about *everything* when I was young. Every song on the radio mattered because it held the promise of potential in my own life. Every movie and book mattered. Sunsets were bigger than just sunsets: they were portals to all that unexplored everything out in the world. And why not? I didn’t have anything else to think about. Do a few hours of school, keep the horses fed, wash the dishes, devour some books. My schedule wasn’t jammed. There were no deadlines to meet. There was just me and my right brain having fun. I’ll be frank: I’ve lost that. And I miss it. And shame on me. It’s true life only gets busier the older we get (until a certain point when, God forbid, there’s nothing left to do but watch Gunsmoke reruns and Judge Judy on TV). It’s also true (lest I give the wrong impression in this post) that I adore the busyness. Yeah, while we’re being frank: I thrive on the busyness. I’m totally addicted to it. The necessary scheduling and organizing and checklisting makes the OCD hamster in my brain run constant circles of adrenaline-laced delight. I love everything (well, almost) about the business side of writing. That’s part of the problem. I’ve let the left side of my brain take over. My creative side used to run the show; now, it’s firmly strapped into the backseat. If you’re like me and you have any reason to lament the lost wonder and ease of childhood creativity–if your daily busy life is taking over in spite of or because of you–then let’s do something about it, shall we? Here are four steps I’m taking this year to reclaim the wonder in my life. So I have to consciously and purposefully create regular moments in my month when I can fall into my creative zone. For me, this means fire nights. It’s my adult recipe for wonder: fire pit, music, moonlight. Real life–adult life–slips away, and I’m right there in the world of make-believe with my characters. For every important task taking up our brainpower during the day, there are probably six significantly less vital tasks clogging up the works. Last year and again this year, I’m getting ruthless with pointless distractions. Last year, I notably cut out news consumption, streamlined my process for responding to emails (which is why it can sometimes take me up to two weeks to respond to writing questions–sorry), and moved my writing time to first thing in the day instead of the last thing. This year, I’m focusing on the 80-20 rule (80% of your results come from 20% of your effort), trying to weed out all the dead weight in my work and personal life. Your goal should be to eliminate the nonessential non-creative aspects of your life, so you have the time and energy to focus on staying in the creative flow. Back in the wonder years, I had so many story ideas going in my head that I literally assigned one story idea to a day and just cycled through them (yes, I was OCD even back then). I’d be out walking the dog or grooming my horses, and I’d consciously focus on that day’s assigned story. That’s what I’d be thinking about all day long. I have four kids and my life is very demanding, loud, messy and chaotic. I had to get into these spaces mentally where I was creating and visualizing scenes while cutting vegetables, driving in a car pool or waiting for somebody’s soccer practice to be finished. If I found myself thinking about things that were not really important, I would stop myself and envision a scene. Bingo. That’s what we need to be doing. We think of creativity as some airy-fairy thing that just flows easily. But it’s not. It’s a discipline, and now more than ever. Discipline your thoughts to focus on what’s truly important–not the latest bit of celebrity gossip or the state of the neighbor’s lawn. As children, wonder is all around us, to the point we don’t even give a thought to the idea that we might have to pursue it. But we do. We have to court it assiduously, with tenderness and adoration. We need to make a priority out of–not just the act of writing–but the act of wonder-seeking. We need to re-learn how to see the world through our child eyes, to see the potential in every sunset, the awesome infinity in every choice. Are you with me? Shall we make 2016 a mass return to wonder and the joyous lifestyle of creativity? Wordplayers, tell me your opinion! What interferences in your life are most likely to leave you feeling not creative–and how can you overcome it? Tell me in the comments! Also, don’t forget: only three days left to grab a copy of my new historical novel Storming for just $.99! Click here to get the discount. I love all of your posts, Katie. This one has really struck home. I’ve spent my life wanting more time to be creative. Now that I am retired, I should have a zillion hours to wile away in painting, writing, reading, and the list goes on. And yet, life still gets in the way all too often. Love your ideas. 1) Creativity *is* work. It requires focus. Hence, it’s much easier to sit in front of the television. We have to tackle both problems consciously and with dedication to overcome them. Thank you for writing this. As much as I love all your posts, this just might be my favorite yet! Yes, let’s bring the wonder back in a big way! The idea of sharing and exploring wonder is actually part of my (working) mission statement. 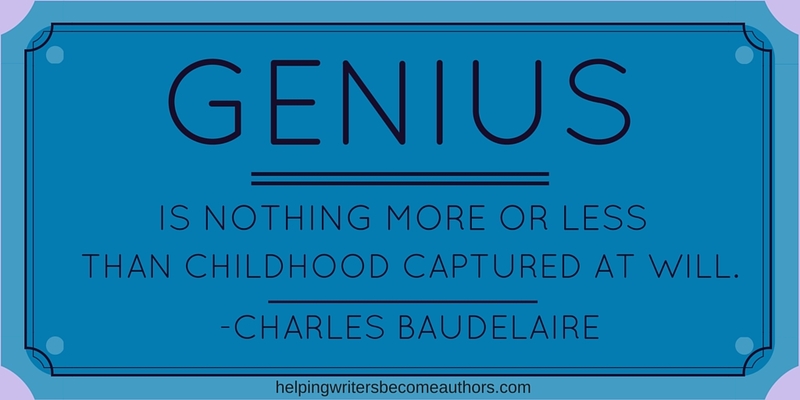 It’s so crucial and yet I so often forget about our deep need to maintain a sense of wonder, especially in writing. Thanks for the constant inspiration and encouragement toward that end. I think it may shape up to be *wonder*-full year for all of us. Let’s make it so! Thanks for this post. Great advice as always! I think losing the “magic” of creativity is highly related to fatigue or writer’s block. Based on my experience, I sometimes get too immersed on a certain project that I tend to lose focus on what I should be doing. I’ll keep these in mind. Thanks again! I’m currently writing a fantasy novel based on a fantasy I had when I was 10. It’s a great way for me to sink back into that creativity and in the beginning I was surprised at how easy it was. Then I thought: maybe I’ve never lost that creativity. And three months later I’m at 45.000 words, 77 A4 pages. And I’m amazed by how much creativity I still have. I still need to find a beta reader though, and some other people to inspire with my fantasies. Bob, so sorry you’re having trouble with the audio! I checked, and it seems to be working correctly on my end. The first thing you might try is loading it another browser. I really needed to find this today. I’m making my way through much of your blog (actually found this one while rereading your “Learn How to Make the Most of the 5 Stages of the Writing Process” article. Due to some personal issues as well as just life’s steady progression, I’m finding it harder and harder to find creativity when needed. Reading used to be all I needed. That hasn’t been helping like it used to. Reading this though, was immensely helpful! Thank you so much, Katie! I continue to find inspiration and a path for my own writing process in your words.